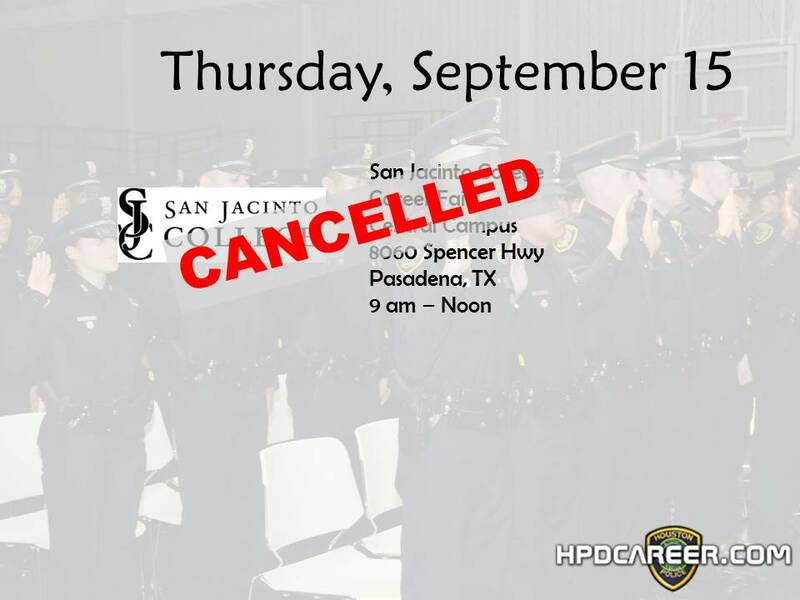 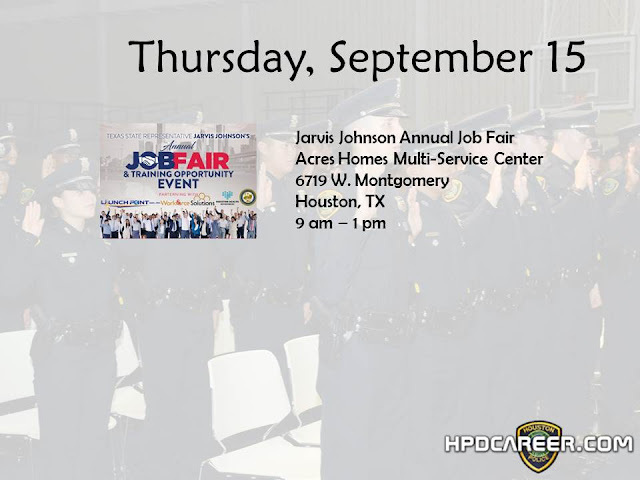 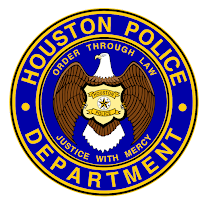 HPD's attendance at this event has been cancelled. Instead, we will be here! 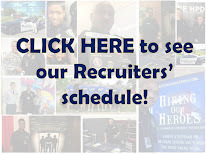 Stop by and see how you can start your career with us!